I don't like writing bad reviews (get ready for 3 days of them), but I feel they are important because they will help someone else. I have sat on this review, for weeks now. 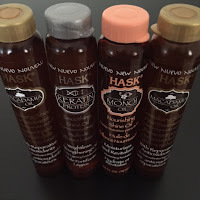 The HASK hair care products that I'm about to discuss, have received AWESOME reviews. That's what made me want to try them! But these didn't work for me. 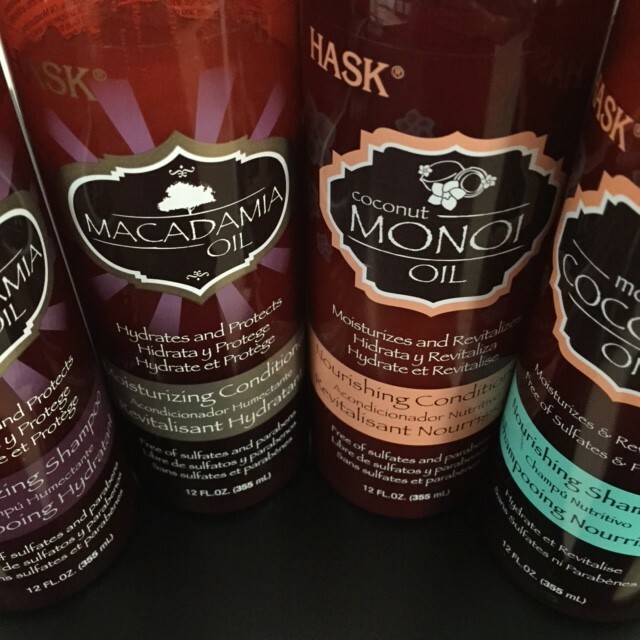 I personally purchased the HASK Macadamia shampoo & conditioner. 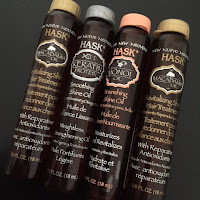 Then a PR representative saw my blog post and asked if she could send me other HASK products to try. I said, SURE! Well, I wish I hadn't because these products were very detrimental to my hair. 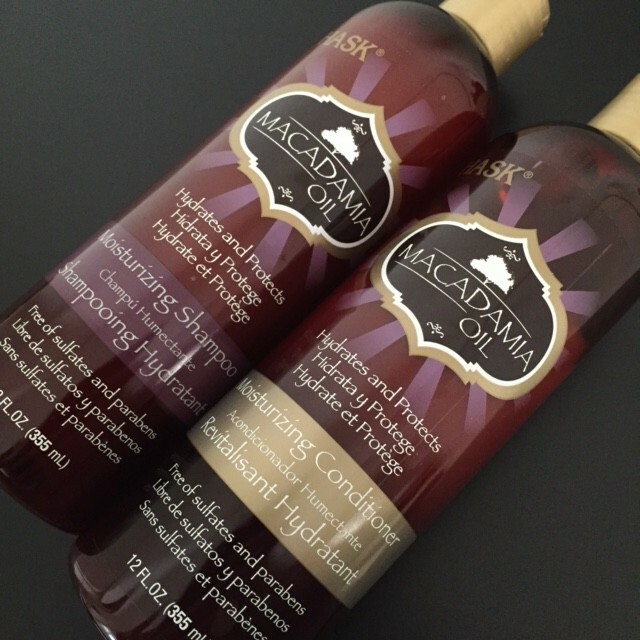 I used the Macadamia shampoo & conditioner, and both felt REALLY moisturizing. The problem started, when I went to style my hair. As I blow dried my hair, it was a struggle (my hair felt very tangled). I noticed hair in my comb. So I rinsed my hair and applied the oil (in the vials they gave me), thinking maybe that was what I need to detangle my hair. I began styling it again (blow dry & flat iron), but it still felt dry. Days after, it felt drier and brittle. I waited a week or two, gave myself a relaxer and some of my hair broke off. I experienced hair breakage a couple of years ago, and it took years to get my hair back on track. I was just starting to see improvements. Well now, I have to start all over again! I was so mad. I WON'T be using anymore hair products offered by PR. I will only use my own. On Amazon, I found two reviewers that experienced the same thing I did! One said, "Do Not Use If You Are African American..." and the other person said, "It made my hair like straw". Boy, do I wish I read those before accepting this offer. I did find two reviews by African Americans that loved it (here and here). 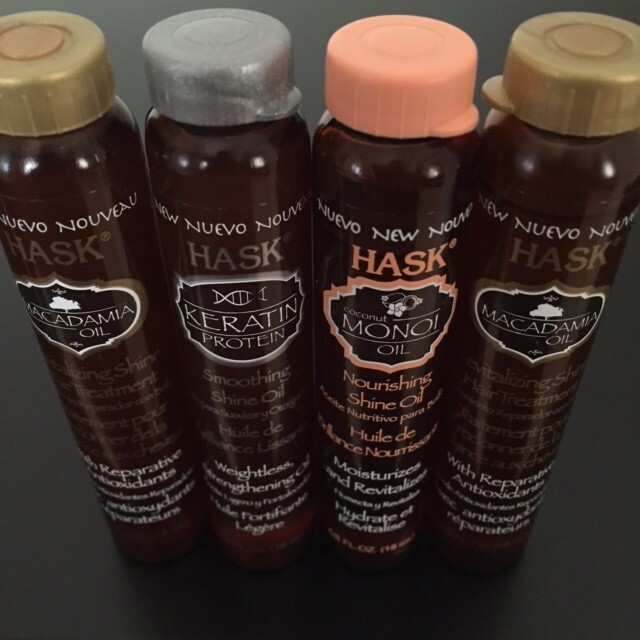 One of my blog friends, Desle of Diva Desle Blog (who is not and doesn't have African American hair) didn't have any problems with HASK and loved it. So I would suggest anyone that wants to try it, to be cautious (ESPECIALLY anyone with African American hair like mine). HASK can be purchased at ULTA, haskbeauty.com and Walgreens. 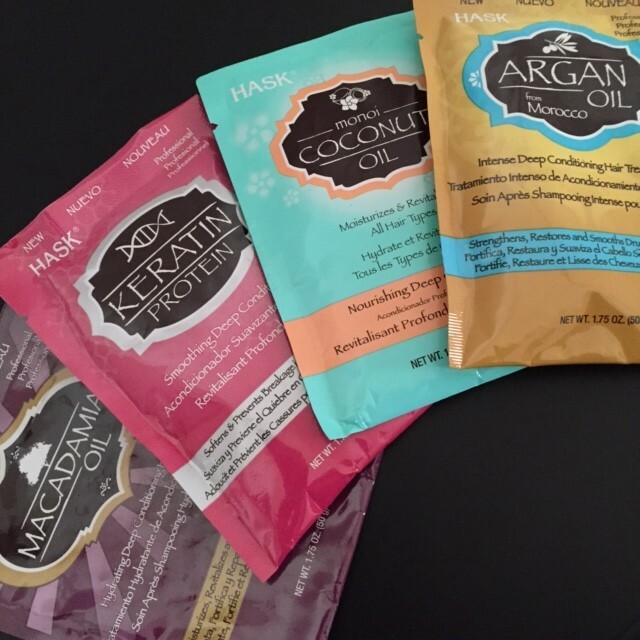 It is offered in Macadamia Oil, Coconut Oil, Monoi Oil, Argan Oil, Keratin Protein and Almond Oil. 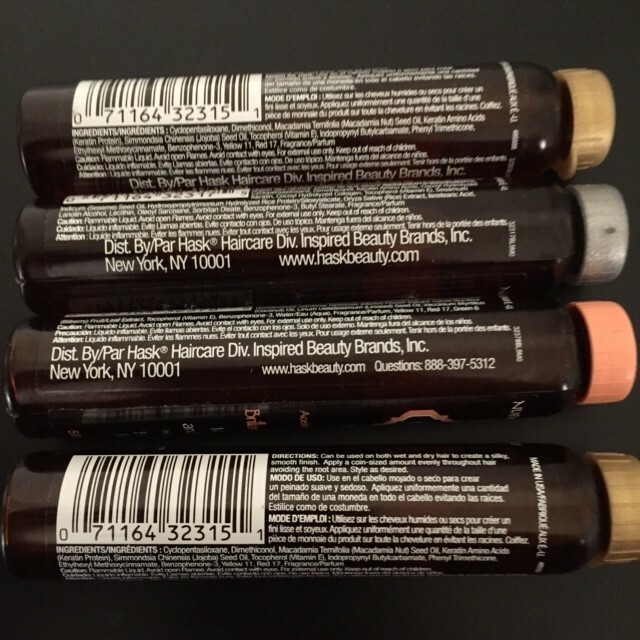 The products look good, smell good, but again when I went to style my hair it caused a lot of hair breakage. So now I have to go back to taking biotin pills and co-conditioning again. This was a horrible experience, but hopefully I'll save others from going through what I did. Oh my! I hope your hair gets back on the healthy side. Scary but glad you provided this review for everyone else that was looking into trying this product. Have a great weekend! 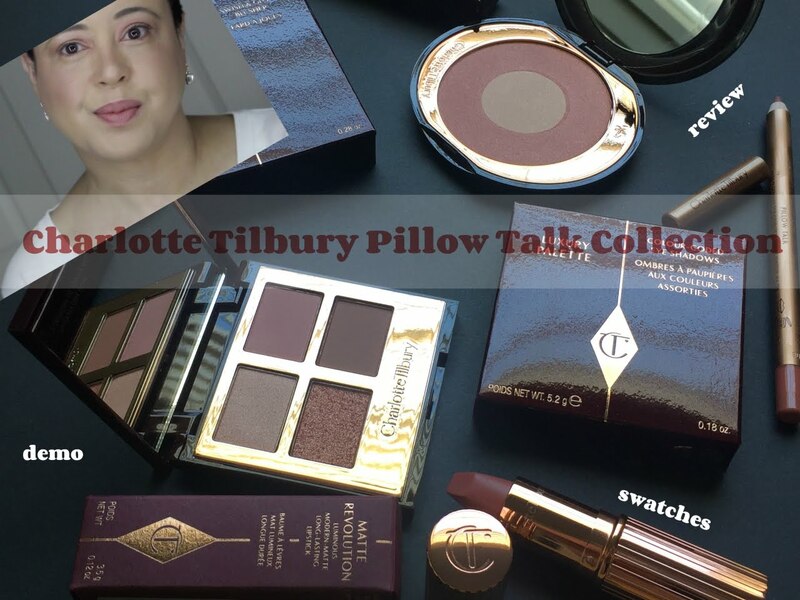 I'm so sorry to hear about your experience with these products. Annoying too as it had a more long term effect on the condition of your hair. The packaging looks attractive and as usual your review is very fair as you point out that some people have been happier with the brand. Have a good weekend. oh wow...sounds unpredictable as the results for everyone is all over the place. love the packaging, tho! That is such a pity, but I will tell you the fact is i love when you do this reviews because they save a lot of others. 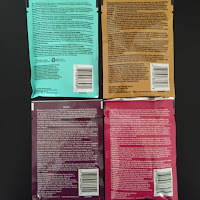 I'm so sorry for your bad experience I never try their products but I have a habit of reading review all over the place before trying a product I never heard of or try. Glad you put it out there to prevent more people this headache. Thanks. Too bad this didn't work out, but it's important to be honest. I hope your hair is recovering Kim! It was great of you to try it. I found OGX products for my hair, love them and just stay with it. 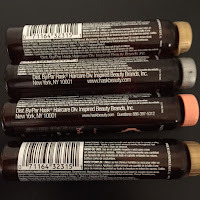 Thanks again for your sweet comments and connecting me with fashioned by love blog! I admire your honesty, Kim. I feel so bad this happened to you. Applying a relaxer when the hair is already breaking is not a good idea. The relaxer can break down the protein bond and cause further damage. Chemically treated hair needs protein to thrive, but too much of it can cause a problem too. African-American hair in its natural state needs more moisture than it needs protein. From what I just read, you might have suffered from a protein overload, also known as protein sensitivity. Oh no! I'm so sorry to read this, Kim:( That's such a pain, esp. after what your hair has just gone through with past breakage. 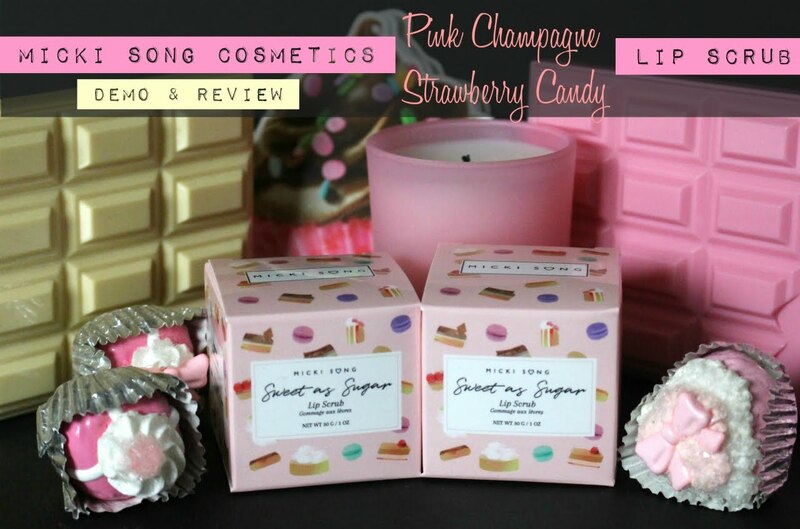 And agree with the comments above....thank you as always for your honest reviews. Now, we know what to avoid! Oh nooo! I'm so sorry that this had such a bad reaction on your hair. I also have had a bad experience with hair breakage in the past so I will be staying away from these. Actually right now my hair so super damaged and breaking so I've been using a ton of coconut oil on it. 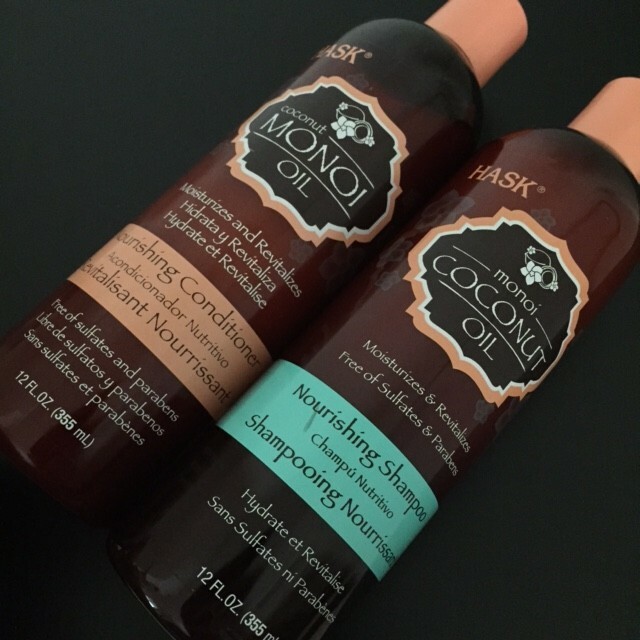 Try doing some coconut oil treatments on your hair. Thanks for the honest review Kim! Oh my gosh, Kim, how awful! 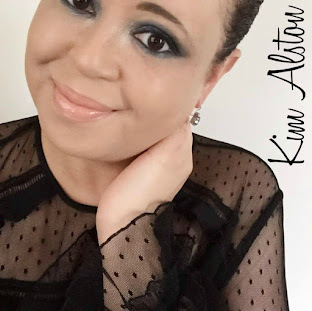 Although I don't have African American hair, my hair is very dry and brittle and I've experienced a lot of hair loss over the years - it's so frustrating, especially when it comes from a product! I hope your hair will recover quickly. Oh Wow! Sorry that you had such a bad experience with these. I have used their deep conditioning masks and the hair oils and I really liked how they performed. 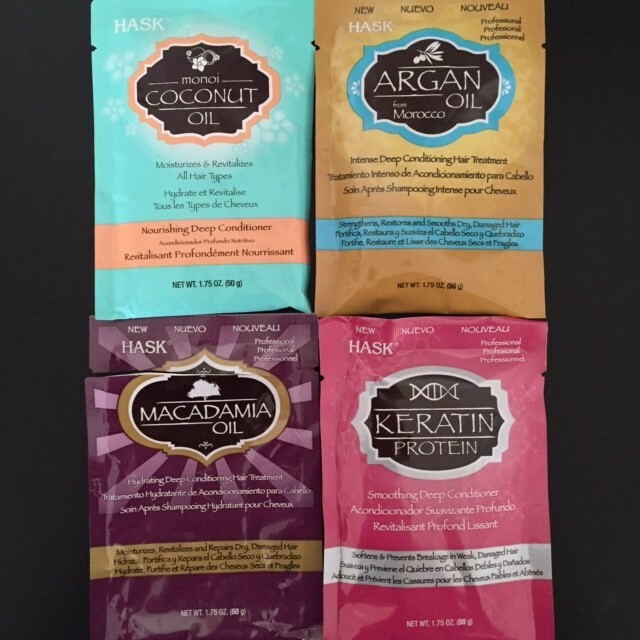 I did find after the conditioning mask, I still needed a leave in conditioner. Thanks so much for your honest thoughts. OMG, Kim, I am so sorry that you went through this! That is really awful and I would be really mad too if I was in your shoes. Thank you for writing this review and I will share this post in order to spread the words. I'm so sorry to hear what happened to you but I'm glad you shared your story. I will stay far away from those products because it took me three years to get back to the length that I am happy of today. These products look deceiving isn't it. Thank you for your honest review. Oh no Kim, what a horrible experience for you! It's good you could share though so others with similar hair can avoid issues. Hopefully it doesn't take too long to get your hair back on track! Kim I'm so sorry you had such a bad experience with these hair products! 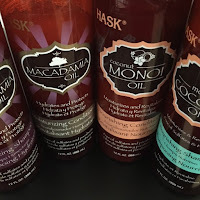 I'm so glad you wrote this post because I'm always looking for products to help control my frizzy and curly hair. I know to stay far away from these hair products! Hopefully your hair will get back to normal soon! Kim, I don't like writing bad reviews either but I always appreciate your complete honesty in your reviews. I'm so sorry to hear that these products damaged your hair like that and hope you will never have to go through something like this again. It's good that you're sharing your experience and hopefully it will help other people from going through it as well. Sorry to hear of this bad experience Kim. I appreciate your honesty with your reviews, as consumers that's seriously what we need out here. Oh no Kim! I'm so sorry to hear about this. I've never heard of this brand, but I don't think I will touch it since reading your review. I hope your hair will go back to normal. Think positive pal! Yikes! So sorry that it made your hair so dry. 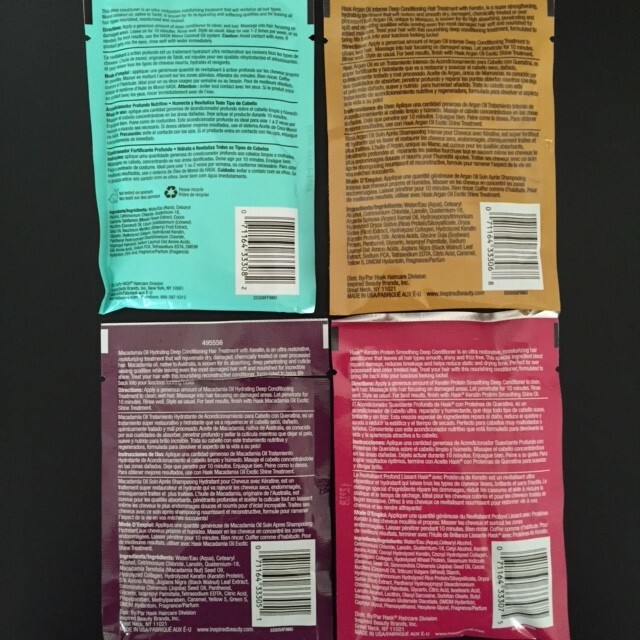 Hope you'll be able to get your hair back to the way it was before this product! Oh my gosh, I am so sorry. Hair breakage is so heart breaking. I think I would have cried! I'll stick to using coconut oil for my deep hair conditioning. Thank you for your honest reviews. I just read them in the reverse order, but honesty is so so important in these kinds of things. 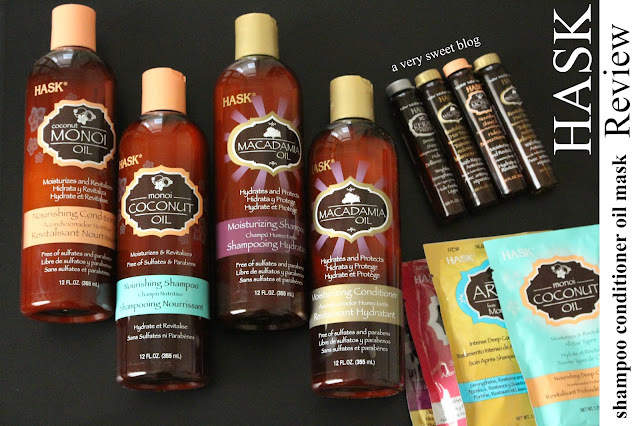 I hope no one else ruins their gorgeous African hair with these products! Kim happens to you the same as me, my hair reacts unfavorably to certain brands, I also this co eager to try the macadamia, currently am using a shampoo with aloe vera, well it's not my cup of tea but as the bottle is great I will continue using it although I'm not completely satisfied, ahhh and this what I've bought, but I have in sight a Brazilian brand although it is a bit expensive, I would love to contact me for a review! lol. Kisses. that must have been really stressful, experiencing hair break because of this shampoo...I hope your hair is getting better now that you have stopped using it! sorry to hear about such bad experience! Sometimes it is really a risk trying to find a good product. I'm so sorry you had such a terrible experience! 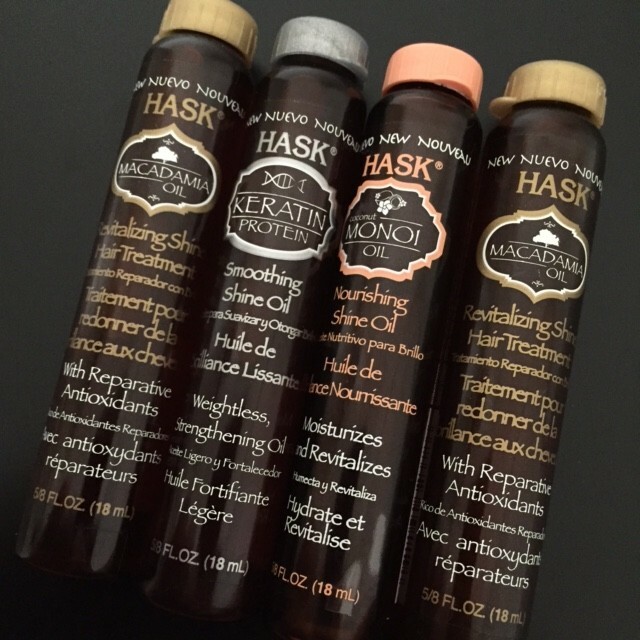 I've used the Argan Oil and the Keratin Protein, and I liked the Keratin Protein much better. That being said, I obviously do not have African American hair. Even so, there must be something in it that's even slightly damaging if it did that to your hair. I can only wonder what it is.